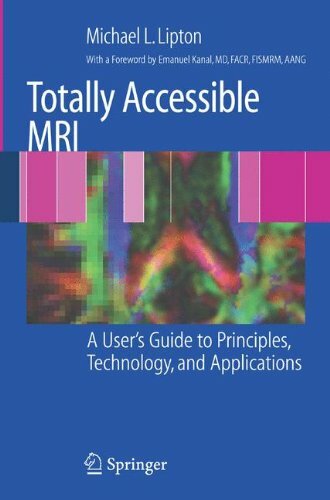 This practical guide offers an accessible introduction to the principles of MRI physics. Each chapter explains the why and how behind MRI physics. Includes a wealth of high quality MRI illustrations.